Hillary Rubesin received both her PhD and her MA in Expressive Therapies and Mental Health Counseling from Lesley University. She has training in numerous expressive therapies fields, including art, music, dance, drama, and creative writing, and believes that all art forms hold great potential for healing on both individual and community levels. Beyond her duties as the Executive Director at ATI, Hillary provides expressive therapies sessions to newly-arrived refugees and immigrants in local schools and community-based settings. Hillary also co-facilitates the Arts and Peer Support Group, a free, weekly, outpatient arts group for adults living with severe and persistent mental illness. Hillary is available to provide supervision to LPCA's as well as REAT's. Please contact her if interested. Courtney has provided art therapy services with the Art Therapy Institute since 2010. She facilitates individual art therapy with newly immigrated children and adolescents. Courtney also co-leads weekly outpatient expressive arts groups for adults living with mental illness. In addition, she works with the Memory Care Program for older adults facing Alzheimer’s and dementia. Bridget received her Master’s of Expressive Arts Therapies with a concentration in Art Therapy from Lesley College in 1998. She was one of the Founding Board Members of the Art Therapy Institute (ATI) and has worked part time at ATI off and on over the years. In February of 2019, Bridget began working fulltime at ATI. She has experience working with a wide range of populations including children with cancer, refugee and immigrant students, and senior adults living in memory care facilities. Bridget is also a Soul Collage Facilitator and offers workshops through ATI. In her free time, Bridget enjoys creating her own Soul Collage cards and watching her son play hockey and soccer. Uli Schempp received a Master’s Degree in fine arts from UNC-Greensboro in 1985 and has worked as a ceramic artist since then. He taught as a technical instructor and taught ceramics in the sculpture department of the School of Visual Arts in New York. In 2003, he obtained Master’s Degree in art therapy from New York University. He conducted art therapy groups with Liberian refugee children and adolescents through Safe Horizon/Solace and the International Rescue Committee on Staten Island and worked for five years as a creative arts therapist in adult inpatient psychiatry at Woodhull Hospital in Brooklyn. He is currently working with the Art Therapy Institutes exceptional children’s program. Anna is a graduate of the George Washington University where she received her MA degree in Art Therapy. She has experience working in a variety of settings including an acute inpatient psychiatric unit, public and private schools, community youth centers, adult day programs, and a residential camp for students with special needs. Through ATI, Anna currently works with the Exceptional Children’s Program in the Chapel Hill-Carrboro School system, facilitating group art therapy sessions with students from kindergarten through 8th grade. In her personal work, she enjoys drawing with chalk and oil pastels. She is also very interested in empathy and has researched the effects of the presence of art on art therapist empathy in sessions with individual clients. Mallory is a 2015 graduate of Saint Mary-of- the-Woods College where she received her Master of Arts in Art Therapy. She received her Bachelor of Art in Studio Art with a concentration in Art Therapy from Lenoir-Rhyne University in 2008. 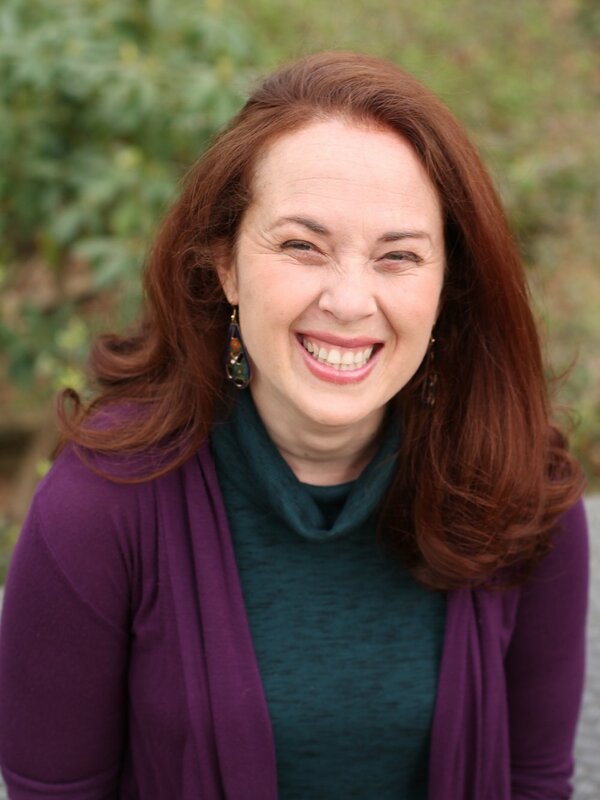 She has experience working with a range of populations including children and adolescents with exceptional needs, children with behavioral and emotional disorders, refugee and immigrant students, and senior adults in memory care facilities. In her personal work, Mallory enjoys painting with oils and acrylics and drawing with pastels. Jailene received her MA in Clinical Mental Health Counseling and Art Therapy from Lesley University in 2017. She has experience working with immigrant and refugee students within Chapel Hill, Carrboro, and Durham public schools. She has also worked with students with developmental disabilities and adolescents with eating disorders in a hospital setting. Jailene is currently working on publishing her thesis, which focused on the influence of art therapy on identity expression and empowerment within Latina adolescents. She hopes to pursue a PhD in trauma-informed counseling in the future. Lucy was a history and women's studies major at UNC-Chapel Hill and has always dabbled in different areas of creative expression. Although her professional life has just begun, she has previously worked with other nonprofit organizations including Planned Parenthood and the Women's Birth and Wellness Center. As an artist and mental health advocate, she is a great supporter of ATI's mission and hopes to help ATI expand its reach in all areas. Kate is a doctoral student in the Department of Epidemiology at the Gillings School of Global Public Health at UNC, focusing on the intersection of social context and health inequities. She is excited for the opportunity to collaborate with ATI and to engage with her local community in a participatory way. Morgan is a first year dual master's student in Public Health and City & Regional Planning at UNC. She is a Registered Dietitian; after working as a community nutrition educator, she was moved to explore community and structural determinants of health behaviors. Morgan looks forward to learning about the Triangle by closely working with ATI. Sarah is a fourth year M.Div/MSW student at Duke Divinity and UNC's School of Social Work. She is interested in the intersections between embodiment, creativity, spirituality, and healing, and is particularly excited to intern at ATI while she works to integrate her degrees. She has loved living in the Triangle and hopes to continue growing to know her neighbors. 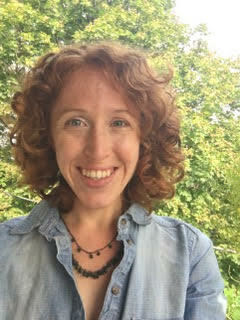 Sam is a graduate student at Lesley University pursing a master’s degree in Mental Health Counseling with a specialization in Expressive Arts Therapy. She is interested in arts-based community engagement and the role of the creative therapies in medical settings. Sam is excited to work as a clinical intern with the ATI and, as a newcomer to the Triangle, she looks forward to exploring the area and getting to know the community. Louise is a Master of Social Work student at UNC; she has a background in studio art, and has co-facilitated community-basedtherapeutic art groups during her time as an undergraduate student. She is looking forward to learning, growing, and working with ATI!